The newest offering to the Blade's exclusive line of killer shirts. 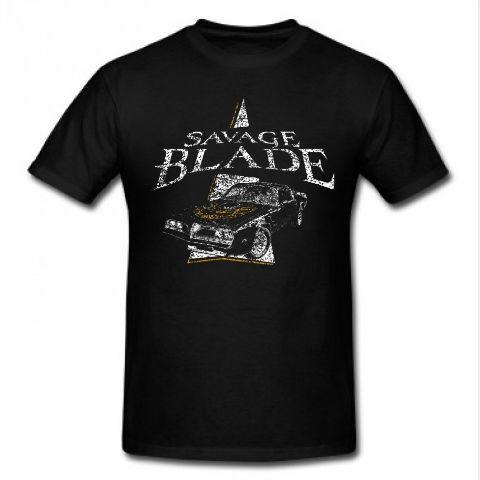 The “Trans-Am” tee makes you 5% cooler than Jim Rockford, and almost as tough as Steve McQueen. It’s a Gilden high-quality t-shirt. It’s black. End of story.